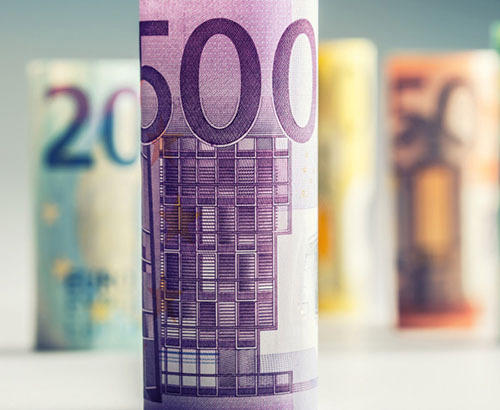 The value of the Euro has been under threat recently and has been falling against both the Pound and the Dollar. EUR GBP levels are now near a two-month low and against the Dollar at a three-week low. The reason for the fall in the Euro's value has generally been from worrying signs of the economy across the block. Germany, seen as the power engine for Europe, reported growth slowing to 1.5% in 2018, its weakest pace since 2013. The worry in Germany was further confirmed yesterday with the released of the ZEW survey which is a biases confidence survey which showed a small drop lower. 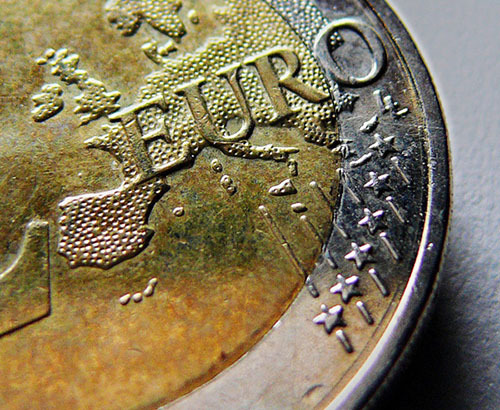 Next on the horizon for Europe is the European Central Bank meeting taking place tomorrow. As Europe's growth slows down there are thoughts that the bank may well re-visit their non-conventional QE program. This was a program it started following debt programs across a number of member states including Greece, Italy, Portugal and Spain. When regions on Europe started to pick up, mainly Germany in 2016 and 2017 the bank started to slow down the rate of QE which came to an end in December. Personally I don’t think that they will re-start this program and think it far more likely that they will push back expectations on when an interest rate hike may come from the summer to the end of the year or maybe even next. Added to the future being unknown with regards to policy, the current head of the bank, Mario Draghi non-renewable term ends in October and there seems no obvious replacement. The tone from this meeting most expect to be negative and as a result could well make the euro cheaper to buy as we end the week. EU Commission rules out a renegotiation to the withdrawal agreement as Theresa May looks at different arrangements to the Irish border issue. IFO data set to be released to prove Germany is holding strong amid recession fears. 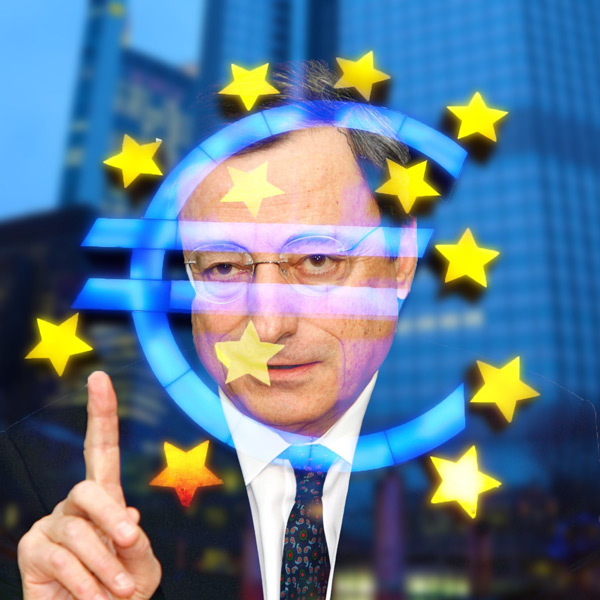 Will more long term loans from the ECB devalue the euro this year? 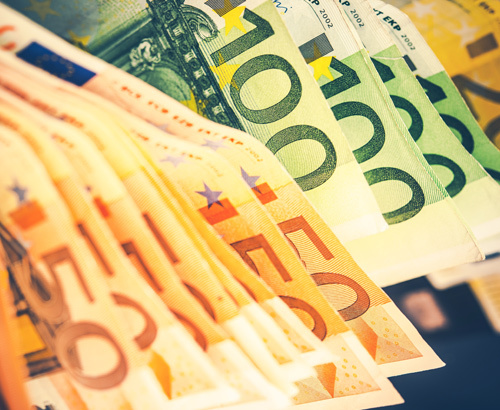 The euro continues to struggle, but will the Targeted longer-term refinancing operations program help? Yet again, a stress free, professional and secure service from FCD. I wanted the facility of moving funds easily from the UK to France on a regular basis and that’s exactly what I get from Steve Eakins and his team. Always easily reached and offer excellent and responsive service. Even though I have no knowledge in this area I felt supported and well assisted. Always a top service. Steve Eakins is always on the ball and keen to help. The service was conducted very easily and quickly and Steve Eakins was a true professional. Exchange rates on this page are interbank rates and indicate where the market is trading to show the performance of a currency pair. They are not indicative of the rates which we offer. The information on this web site is provided free of charge for information purposes only. It does not constitute advice to any person on any matter. Foreign Currency Direct plc. ("FCD") makes every reasonable effort to ensure that this information is accurate and complete but assumes no responsibility for and gives no warranty with regard to the same. Recommend us to your friends and family and get a £50 Amazon voucher when they make a currency exchange*. © Foreign Currency Direct plc. Incorporated in England no. 5082565. Foreign Currency Direct plc is authorised by the Financial Conduct Authority as an Electronic Money Institution under the Electronic Money Regulations 2011 (Firm Reference Number 902022). * Terms and Conditions apply. Learn more here.